Yamaha XSR700 custom project of Shinya Kimura is one of several variants in the 'The Faster Son' garage continues to give birth to new models that are guaranteed ready to amaze the world. 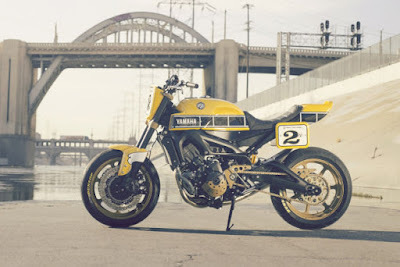 By the hold Roland Sands as the world's top builder to remodel the Yamaha's retro bike into a unique flat tracker called "The Faster Wasp". 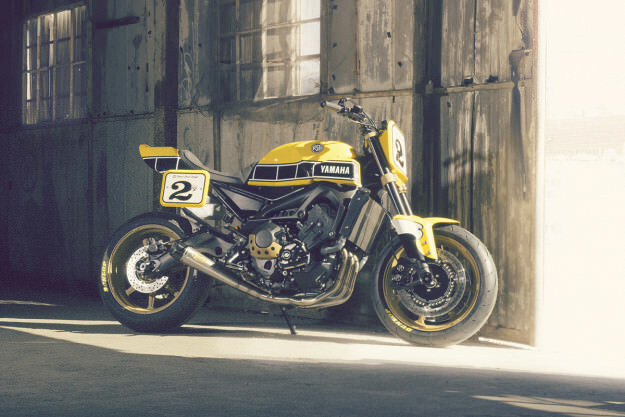 This custom is the fifth result of collaboration between Yamaha and the Californian builder to enliven the world's custom bikes. 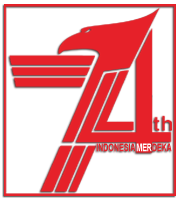 All the theme always contains a high historical value, including "Faster Wasp" is inspired by the legend Kenny Roberts in the formation of the design. Roland Sands mixing classic passion that is now flourishing among the instigators of the custom with cutting edge technology as well as the third element in the form of a Yamaha sporty characteristic in one touch works. 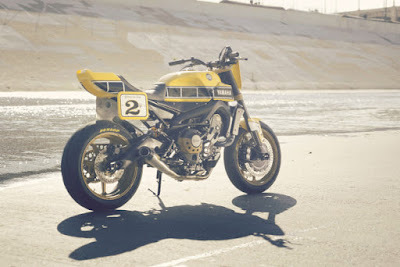 Then sprang a custom bikes adaptation of a motorcycle driven by Kenny Roberts ie Yamaha TZ750 which are identical by a distinctive 'Bumblebee' yellow color. About the performance, the motorcycle is equipped with a Yamaha's updated in-line 3-cylinder engine that has a capacity of 850 cc. It also wears the very light aluminum frame so it becomes very powerful when crossing a variety of terrain. The 'Faster Wasp' preen increasingly dashing after RSD Morris aluminum wheels (17x3,5" for front tire and 17x6.0" rear tire) reinforce the legs combined with Dunlop Q3 tires.